Effective Lemon-Based Syrup Helps Cleanse Your Kidneys! Got Stones? Drink This Effective Lemon-Based Syrup To Help Cleanse Your Kidneys! Kidney stones – hard, small mineral deposits that form in your kidneys – are increasingly common among adults today. While the minority of cases of kidney stones may require surgery, the majority of them – while painful – can be treated at home with plenty of water and this home kidney stones remedy. There are several factors that can contribute to developing kidney stones, from diet to obesity to family history, but once you have them, your primary focus should be passing the kidney stones so you can get back to normal. This kidney stones remedy can be tried at home. 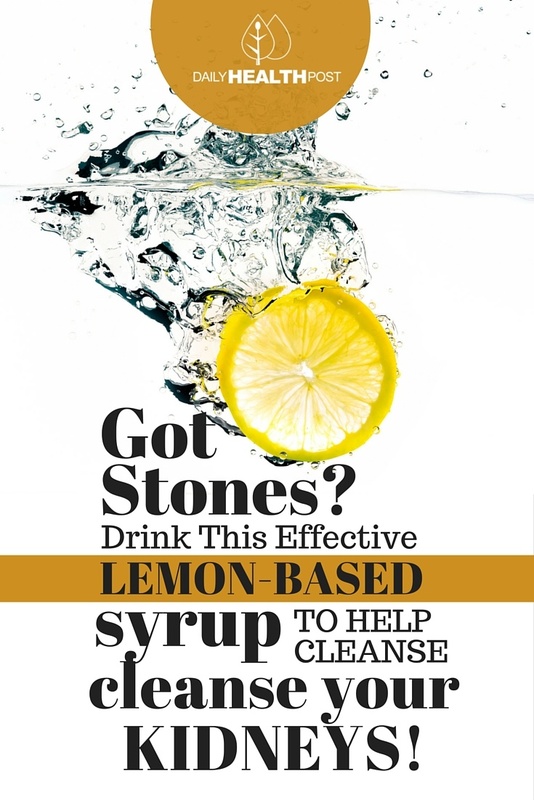 Try this recipe to help dissolve and pass the kidney stones more quickly. Wash the lemon thoroughly and cut it into slices, then grind it up using a food processor. Dice up the parsley root and grind it up using a mortar and pestle or food processor. Blend the lemon and parsley root thoroughly, then add the honey, olive oil and maple syrup, stirring until the mixture is thoroughly blended. Drink the mixture with plenty of water. Citric acid commonly found in lemons and other citrus fruits (not to be confused with vitamin C or ascorbic acid) inhibits stone formation and breaks up small stones that are beginning to form. It works in a few different ways. Citrate binds with calcium in the urine, reducing the amount of calcium available to form calcium oxalate stones. It also prevents tiny calcium oxalate crystals that are already in the kidneys from growing and massing together into larger stones. It also makes the urine less acidic, which inhibits the development of both calcium oxalate and uric acid stones. Parsley is a great natural diuretic that helps increase urine production. It can also help prevent urinary tract infections, which can be a side effect of kidney stones. Olive oil and maple syrup serve to make this mixture more palatable. While honey provides additional health benefits. 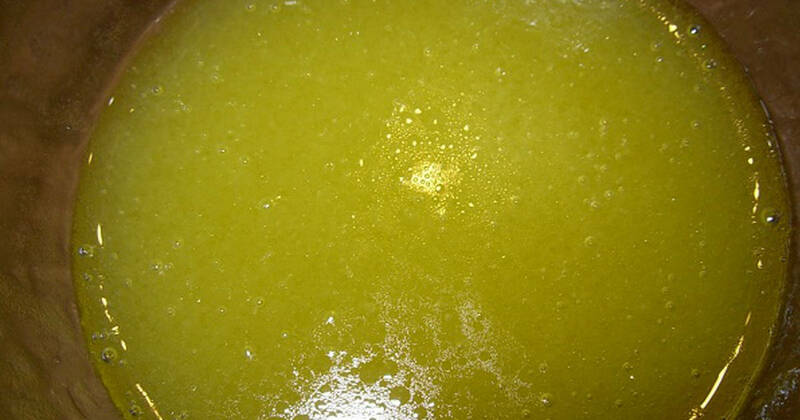 This kidney stones remedy should surely help anyone who is suffering from kidney stones. To avoid developing kidney stones in the future, stick to a diet full of legumes and vegetables – these will not only lower your blood pressure and cholesterol, but also reduce your risk of kidney stones. Latest Headlines » Nutrition » Got Stones? Drink This Effective Lemon-Based Syrup To Help Cleanse Your Kidneys!